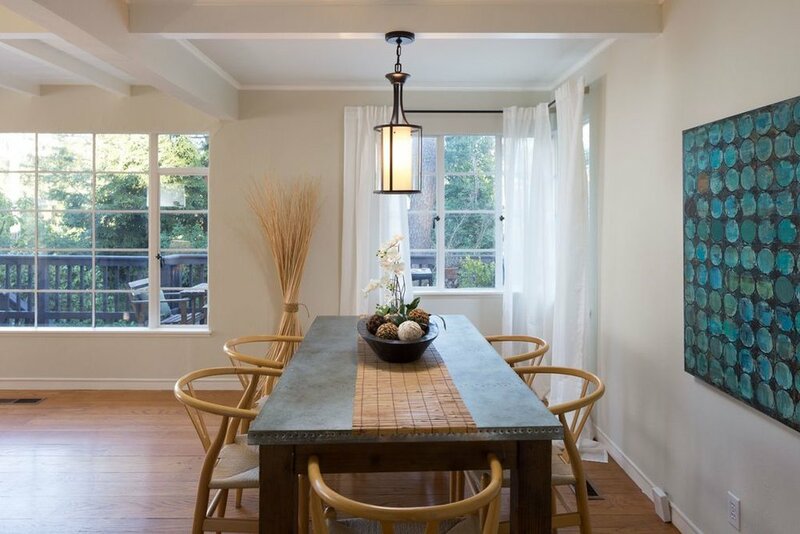 Unbelievably charming detached cottage with front deck in the sought after wooded Montclair Hills/Oakland Hills just East of Piedmont. This light filled 2 bedroom and 2 bath includes a large Master Bedroom Suite. The original hardwood floors run throughout with an open living/dining plan, cathedral ceilings and a unique rustic original brick fireplace offering splendid views from every vista. 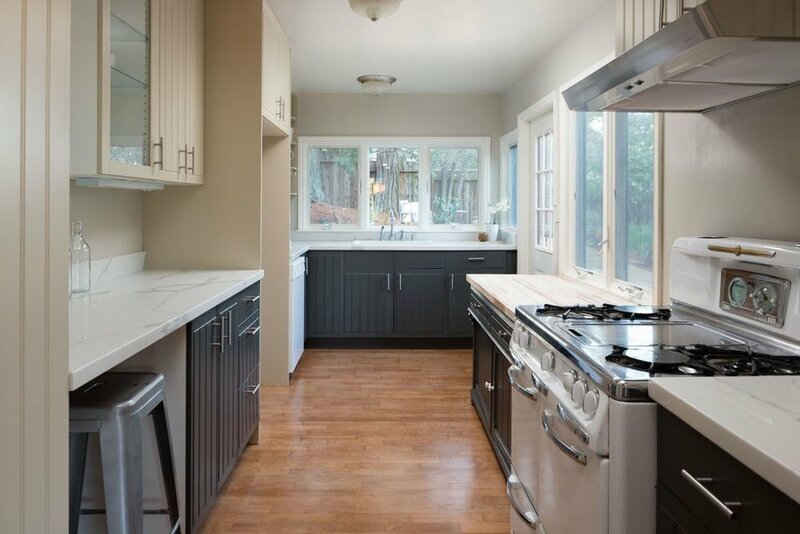 The updated kitchen with new countertops and windows, leads to the backyard patio and garden featuring a fireplace. 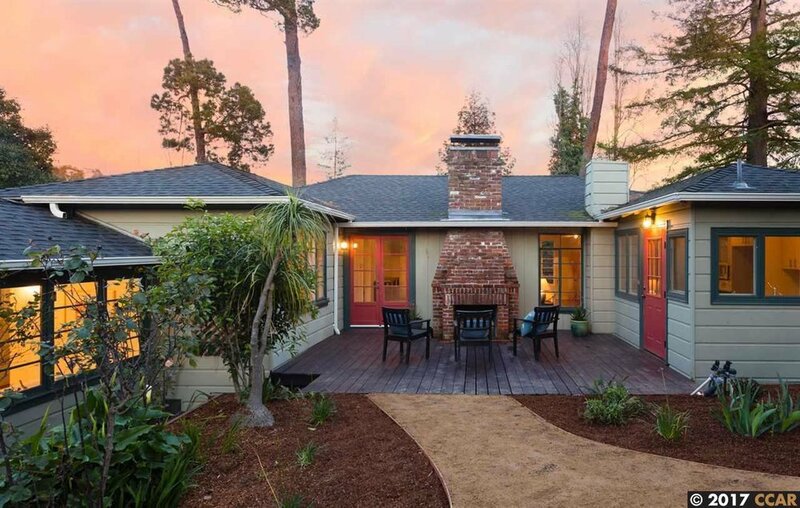 Nestled among pine trees and iconic redwoods this is the perfect private relaxation home. Located close to Montclair Village. Agents Note: The Master bath was developed into the garage. 20 Offers and our offer was accepted! Represented buyer. Patty Rogers is known for finding and selling unique homes in the East Bay that have a "Modicum of Charm". For next level real estate leadership, connect with Patty for your home listing or purchase.